The USB SC45 is also a mobile ready headset with an optional 3.5mm headset jack! The USB SC75 is also a mobile ready headset with an optional 3.5mm headset jack! Don't know which Sennheiser headset you require? Why not check out our useful Buyers guide to headsets! Best4systems have always advocated Sennheiser Telephone headsets as the ‘best in class’ for quality, value, & reliability. 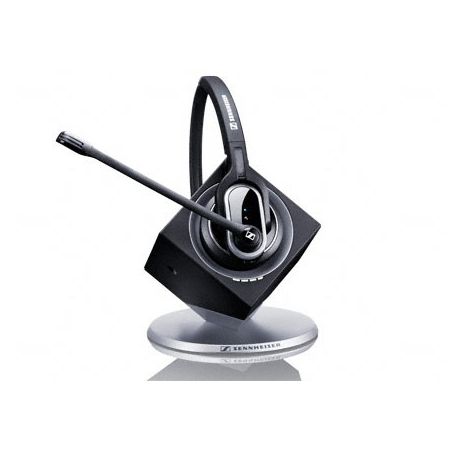 The Sennheiser SC Headset range encompasses the entry level and USB headsets. There are Monaural headset and Binaural headset option, and all are noise cancelling as standard . The Sennheiser Century headsets & the Sennheiser CC headsets are the class leading premium Sennheiser corded headset offering. These are for those customers who want performance without compromise. Sennheiser headsets are compatible with most makes and models of phone, by pairing them with the appropriate headset connection lead.  These are compatible with IPBX/VoIP phone systems as well as the traditional PABX phone systems. Please use our handy Sennheiser Wired headset Matrix to show you the various differences in the wired headset range. Pay nothing on a Sennheiser CSTD01 or CSTD08 connection cord when you buy a Sennheiser CC Range, a Sennheiser SC Range or a Sennheiser Century Range headset. Simply add to the basket the headset you want to purchase and the connection cord you require for your telephone, and the price will be deducted in the checkout. The build quality and amazing audio quality set these cordless headsets apart from the rest. Add to that unsurpassed comfort, aided by the stylish design of the headbands, and you have the best cordless headsets on offer. Cordless Headsets (Sennheiser wireless headsets) give freedom to their users. The range includes Sennheisers DW cordless headsets. We also supply Sennheiser handset lifters and electronic hook switchs (EHS). These are compatible with the majority of system phones. A range of 50M is typical of the DECT cordless headsets. Pay nothing on an EHS or a handset lifter when you purchase a Sennheiser DW wireless headset. Simply select the cordless headset you require and the EHS or a handset lifter solution that works with your telephone and the price will be deducted at the checkout. Best4systems offers a full complement of headset accessories, allowing you to make the best of your Sennheiser headset. Replacement voice tubes, ear cushions, and headbands are amongst spare parts that enable you to breathe new life into otherwise tired equipment – think green – you don’t always need to throw these away! We also supply the full range of sennheiser connection cords. If you are unsure which lead you require, please use our handy Sennheiser compatibility guide to help you find the right connection lead for your headset. The range of Sennheiser headset amplifiers and Sennheiser switch boxes that Best4systems supply allow the seamless integration of phone and PC, the amplification of the incoming audio, and also interfacing between Sennheiser telephone headsets and miscellaneous recording equipment. As with all Sennheiser products, the styling and performance set the brand apart from the competition. 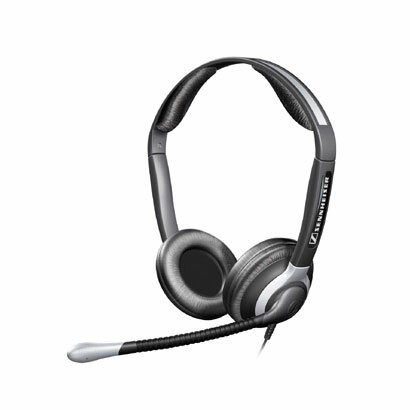 As well as dedicated computer headsets, the Corded and Cordless Sennheiser headsets both interface with PC and phone. 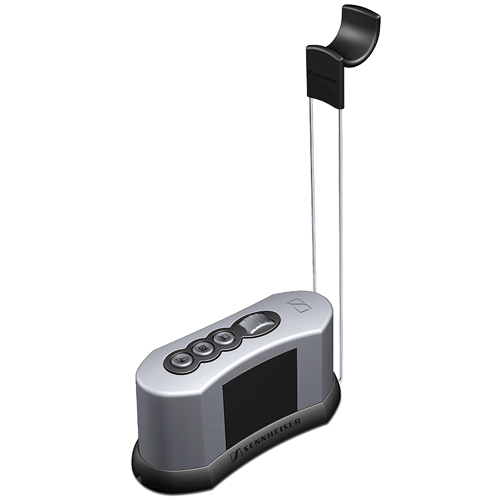 The DW Wireless range incorporate a PC / Phone switching version, and use of the Sennheiser USB connection lead will allow the use of any of the Sennheiser Corded telephone headsets with any USB device. Please check out our User Guide and Data Sheet section Sennheiser User Guide .